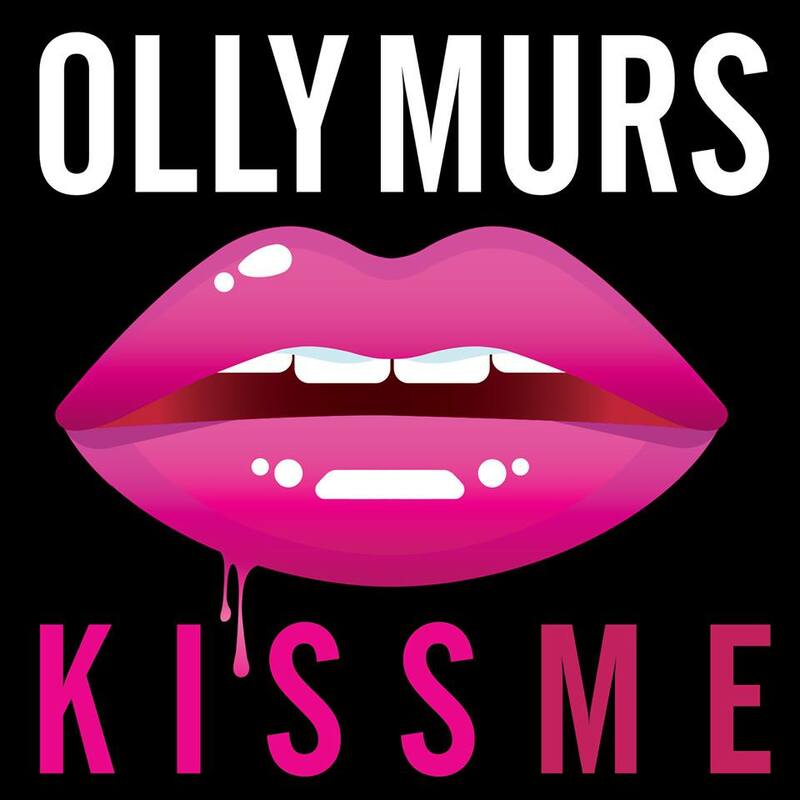 We haven’t clapped our eyes around the video yet, but we’re secretly hoping that the money Olly saved on the cover image for his new single ‘Kiss Me’ (left) has been sunk into the clip instead. Of course, the Taio Cruz-penned single is the first to be lifted from a forthcoming repackage of his album ‘Never Been Better’, due on Friday November 20. It’s a pretty smooth piece, but given it’s an entirely studio-based piece, it probably hasn’t had the kind of coin spent on it that warrants the beginning of a new project. Nevertheless, it’s always good to have a fresh slice of Olly Murs in time for the weekend.